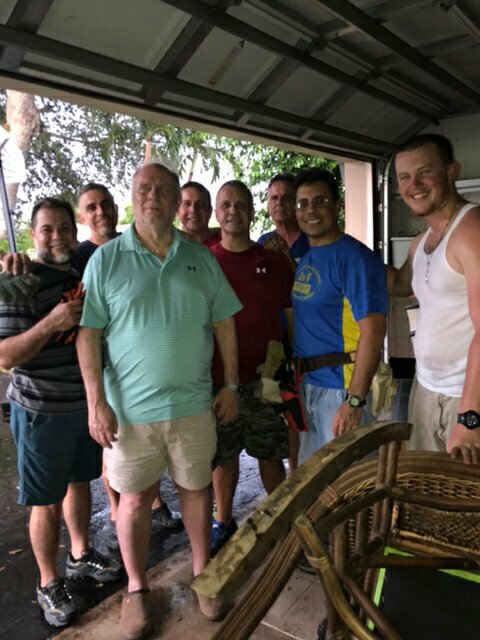 I want to thank those brothers who came out a couple of nights before Hurricane Irma to assist our fellow knights with some hurricane prep needs. These Knights did an awesome job. A big thanks to: Alfredo, Bill, Jude, James, Juan Carlos and yours truly. Both Dan and Dino were satisfied customers. Next Post Can We Worship Without Sacrifice?